Hi Everyone! As this post goes live I'm off on vacation determined to explore far away lands! Maybe if you are nice when I return, I'll tell you all about it ;). Have no fear though I've got someone staying at home to guard the polish while I'm gone so I don't have to worry about any polishnappings. Phew! To keep you all entertained while I'm gone, I took the opportunity to clear out the unposted mani folders and finally share them with you. 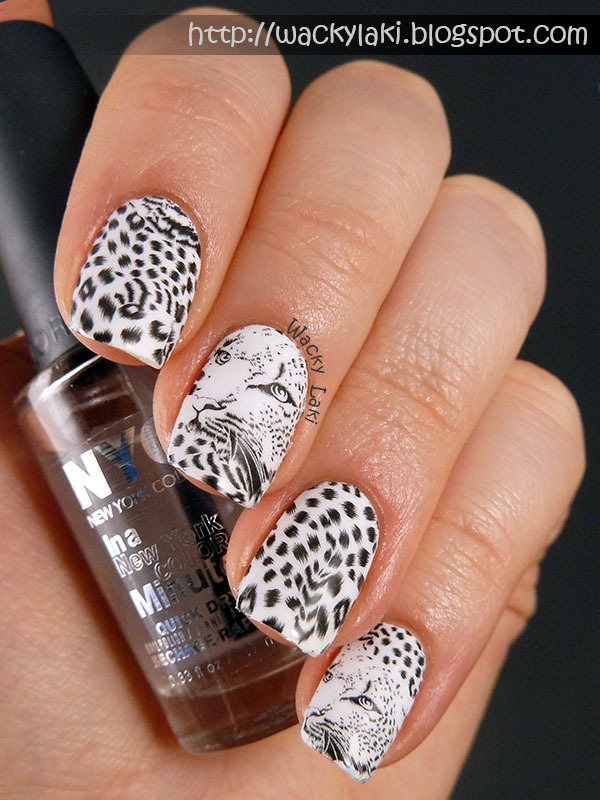 Expect to see all different nail lengths and polish seasons in the mix. Hopefully you will enjoy it. Also, I tried really hard to finish up all my reviews before leaving, but wasn't completely successful! Sigh! There are still a few beauties that are waiting for their time in the spotlight when I return. 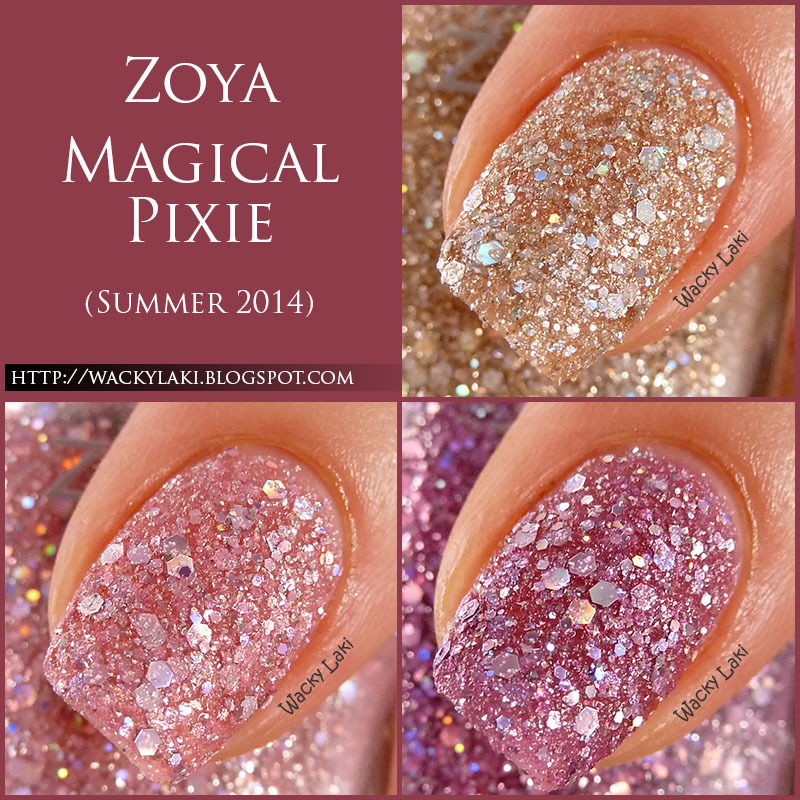 For this Summer, Zoya released three Magical PixieDust shades with the same type of textured finish as the Spring shades earlier this year. Magical PixieDust shades are highly textured and extremely sparkly containing loads of holographic glitter (which my camera insisted on suppressing). Hi Everyone! 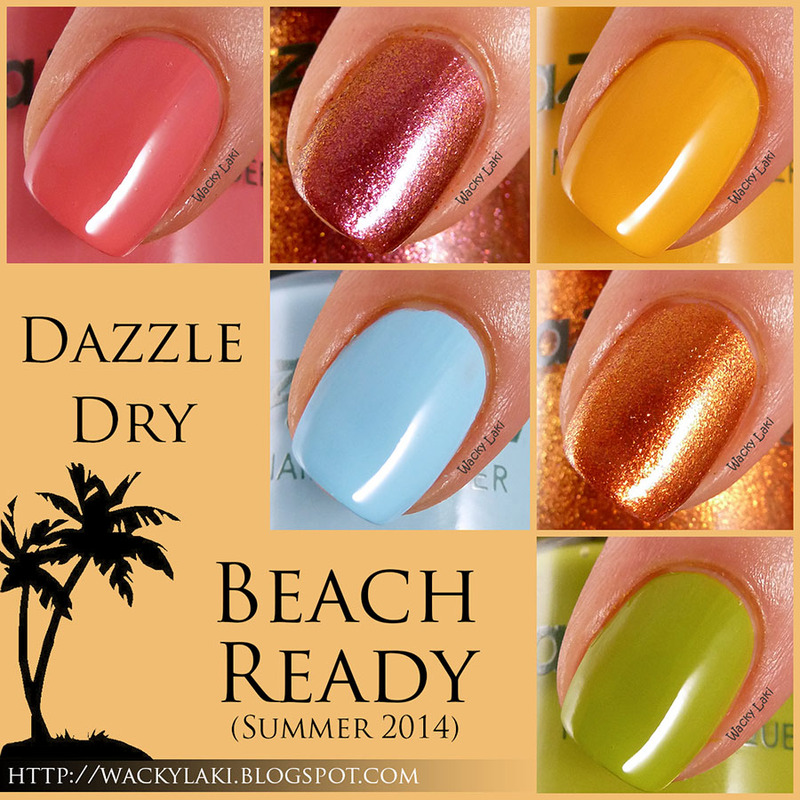 Today I would like to share with you my review of the Zoya Tickled and Bubbly collections which were recently released for the Summer season. The tickled collection features six bright full coverage creams while the Bubbly collection is made up of six glittery beauties. 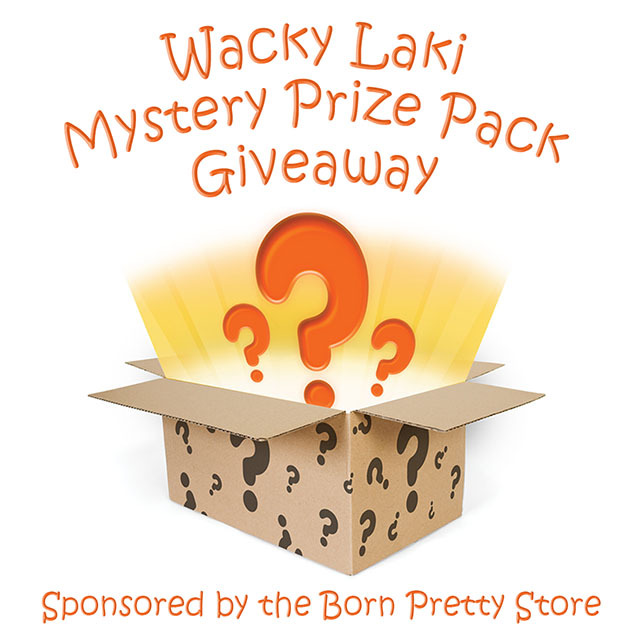 ** CLOSED ** Born Pretty Store Mystery Prize Pack Giveaway! Hi Everyone! You know I love goodies from the Born Pretty Store and I have shown you lots of them over the past few years! 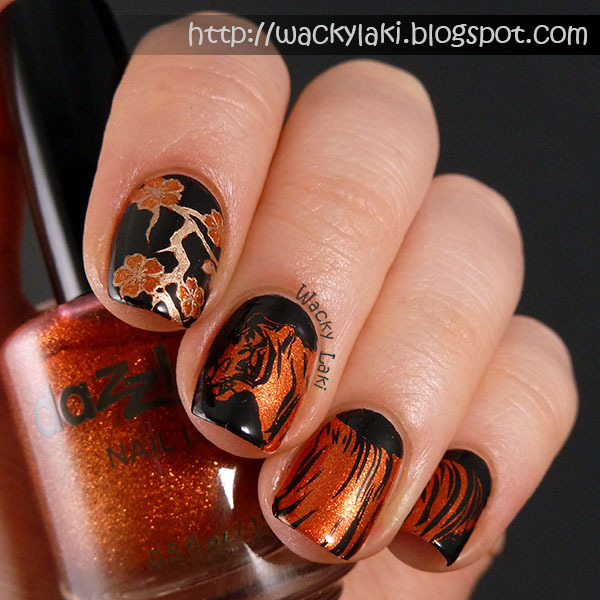 That is why I was so excited when they offered me a chance to give two lucky readers a prize pack filled with nail art items. 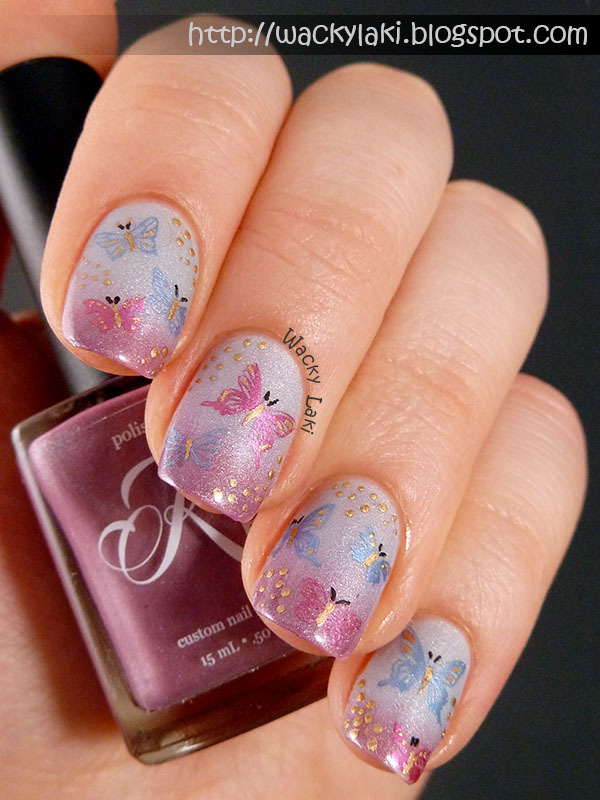 The prize packs are a mystery to make it exciting and all I can tell you is that they each contain 8 nail art items from the Born Pretty Store! Are you in for the mystery? Hi Everyone! 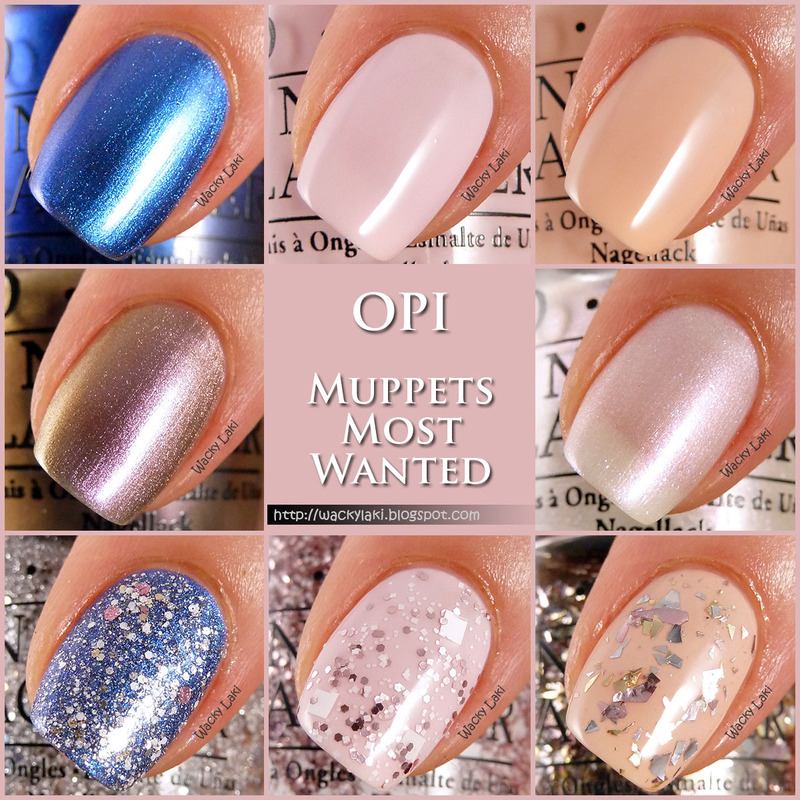 Today I have for you my swatches and review of the OPI Muppets Most Wanted collection. The collection was inspired by the Disney film with the same name which released a few months ago. 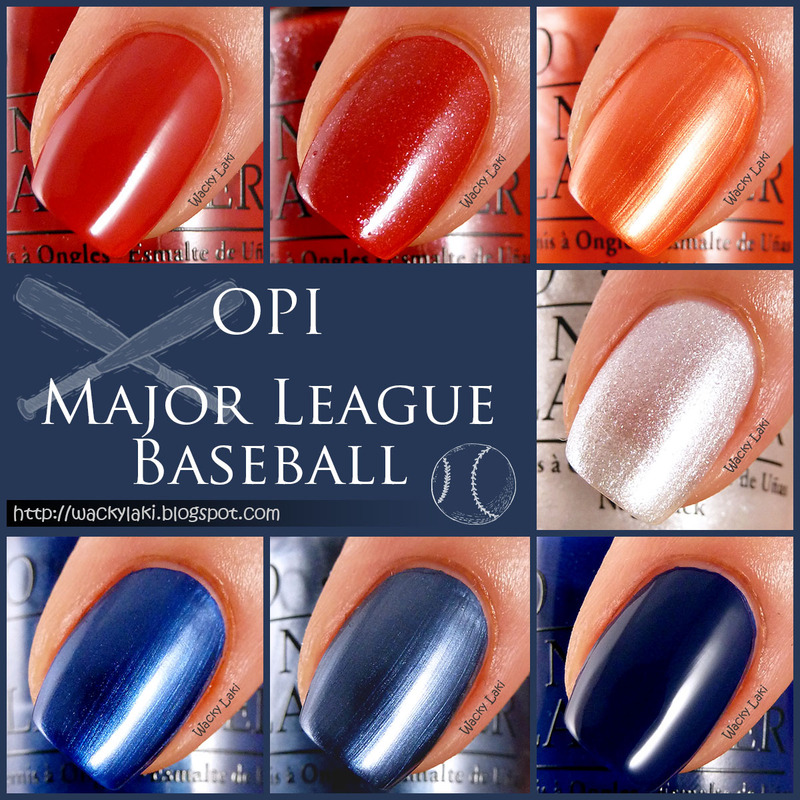 Although I have not seen the movie and when I think of The Muppets, I picture brighter shades than this collection contains, I have to say I love these lighter shades! 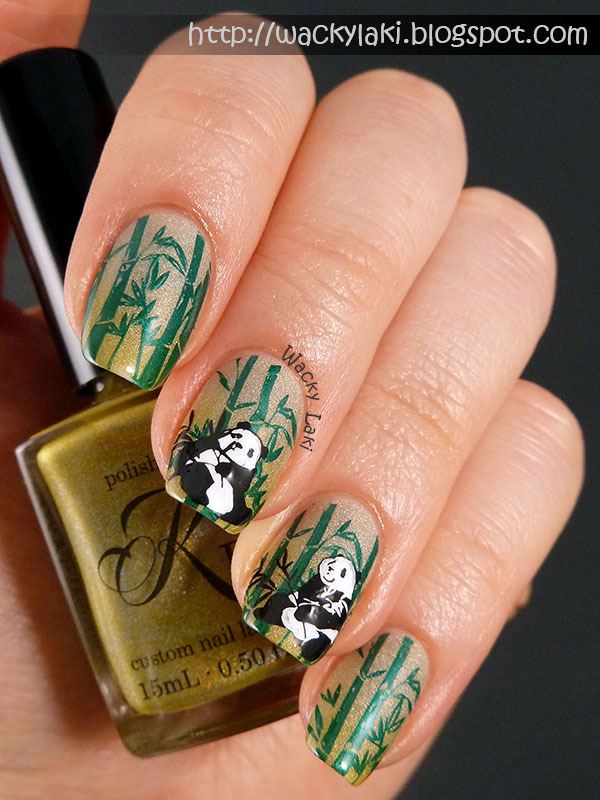 Do pandas like wasabi? I sure hope they do because mine are sitting in a bamboo forest on a floor that is Hot Like Wasabi! Maybe they like a little heat with their bamboo dinner? Hehe! 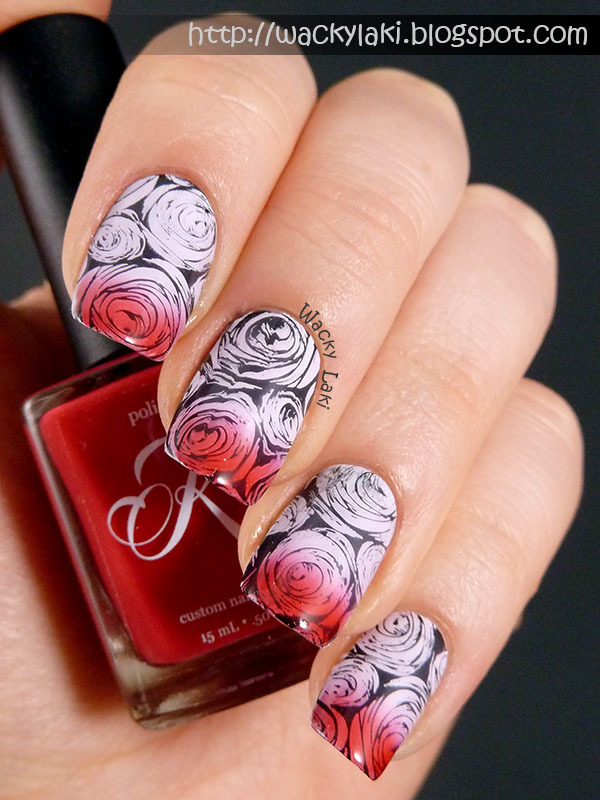 Playing off the idea of topping white stamping with a sheer polish, I decided to try it out with a sheer thermal for a blushing effect..
Hi Everyone! 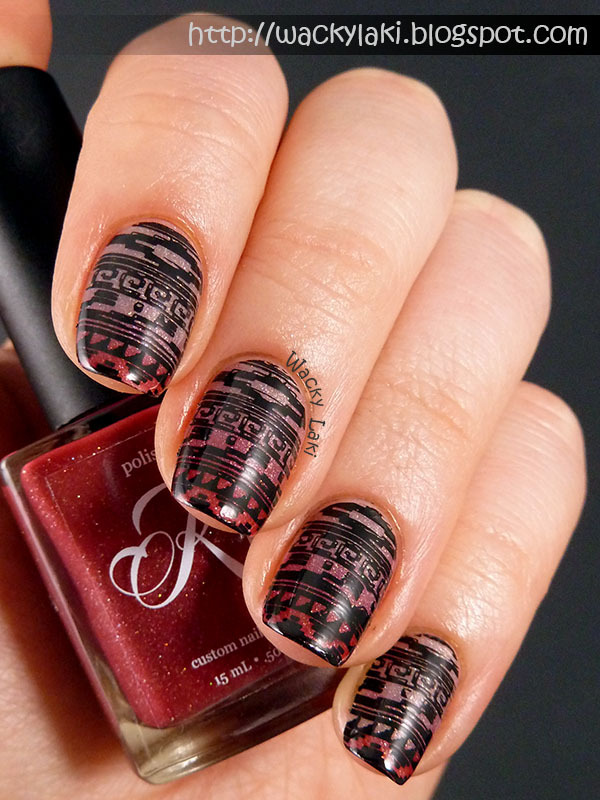 Today I would like to show you a quick tribal manicure that I created with one of the beautiful Polished by KPT thermals. 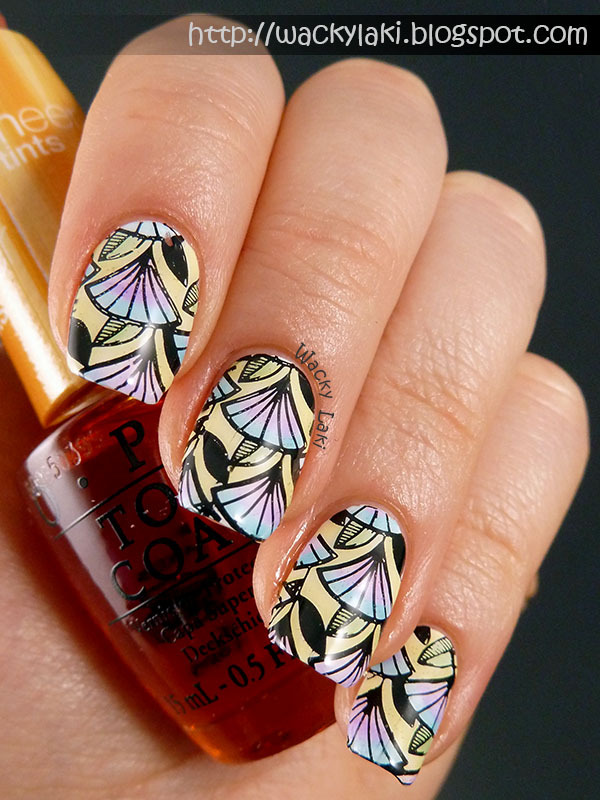 For the design I had today's MoYou challenge in mind. The theme for today is 'geometric' and I decided the triangles, diamonds and other shapes which make up the pattern would be a perfect fit. Guess what! 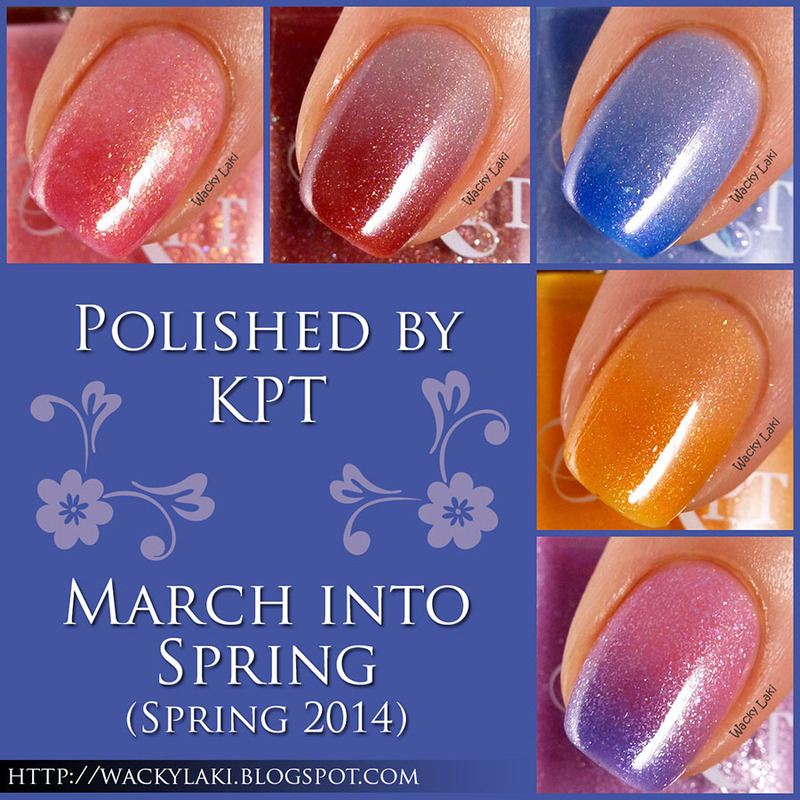 I've got a few more beautiful Polished by KPT thermals to show you today. I hope you are loving them as much as I do! Katherine, the creator, owner and mastermind behind these thermal wonders sent me the most amazing package to swatch and share with you. As you can see I've been swatching them just a little bit at a time because I don't have the heart to take them off right away. I want to enjoy them all! So selfish of me, right?! Ha!